He came by the most humble means and was laid in a manger- a trough or box used to feed animals- very far from a crib in a royal palace. His father and mother, Joseph and Mary, sought a place for Mary to give birth but there was no room in the inn. After Mary gave birth to the Savior, an angel of the Lord first appeared to shepherds. Humble, lower class citizens of the day and considered unclean- God chose them to be the first to hear the good news of this Savior. This baby Jesus would bring peace. The peace that mankind had been waiting for all along. His birth would usher in hope and life in the midst of chaos and brokenness. Then the shepherds traveled to Bethlehem to actually see this Jesus. They saw him, Mary, and Joseph just as they were told. They spread the news to everyone. And everyone was amazed. But Mary hid and treasured all that was going on in her heart. I can only imagine her feelings and thoughts. Then the shepherds went back to their fields, praising and glorifying God for all they had seen and heard. Finally, the Messiah had come. Not in the way that many expected, but he was here. So what did this child’s birth mean for all mankind? 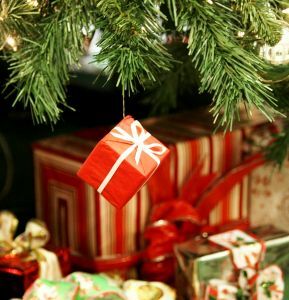 Did it mean good cheer, cozy Christmas songs, presents, Santa, snow, a nice manger display on the mantle, parties, charity, family gatherings, and good will toward men? Those good things are only the outpouring of what this child’s birth means. His birth means so much more for us today. 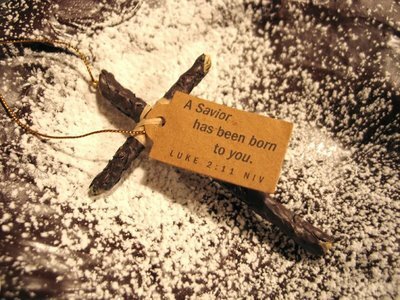 His birth means that God stepped into history by sending his only son Jesus to earth. Jesus struggled and faced temptation like we do, yet he was sinless. He healed and saved those far from Him. His purpose in coming was to save us from our sins- all our offenses toward God. And they are numerous. So he did it just as he promised. He proved his love for us on a cross. He died the most shameful, disgusting and horrific death. He screamed. He cried. He agonized. He bled. He asked his father if there was anyway he could save him. But he knew it was God’s will for him to die because it was the only way to save the world. But his death wasn’t the end. He rose again like he said he would. No man has ever raised himself back to life. Only God. Over 500 witnesses saw his appearing and when his time on earth was finished, he ascended into heaven to be with his father. Oh but the Christmas story doesn’t end there. Thank goodness. He is coming back for those who know, love, and have committed their life to him. He will one day, judge the living and the dead. And we need to be ready for his coming. We need to revere him and honor him. Jesus is our hope this Christmas, no matter if we’re jobless, our spouse has been diagnosed with cancer, or we’ve lost a loved one. No matter what we’re going through, He is still our peace. And He is what our hearts are longing for. 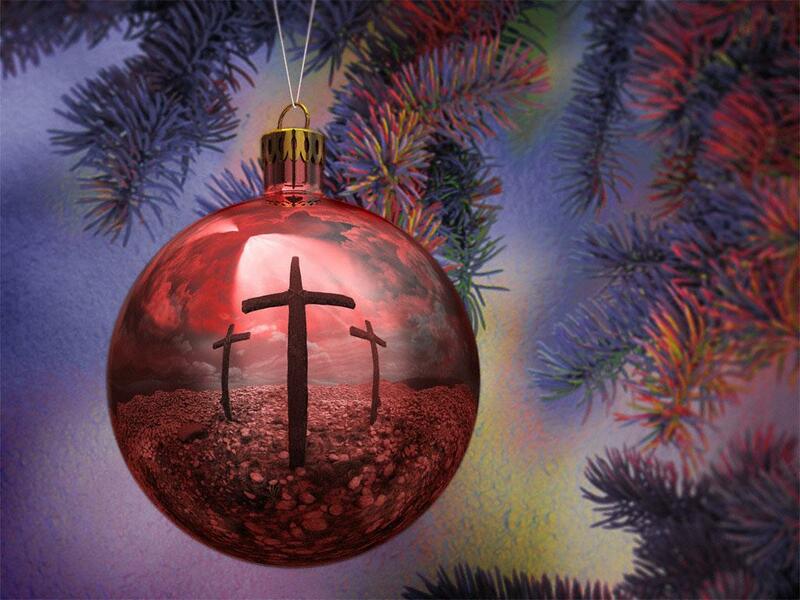 Jesus is why we do all that we do in this joyful season. May our hearts be filled with gratitude for the greatest gift that has already been given to us in a manger many years ago. This entry was posted in devotional, Jesus & faith and tagged christmas devotional, faith, God, hope, Jesus, jesus' birth, life, luke 2:1-20, pain, peace.